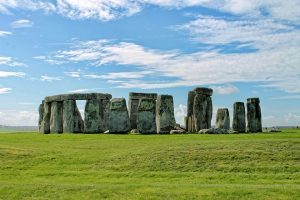 New Tour: Stonehenge Morning Half Day Shuttle Tour From London! The morning Stonehenge shuttle half day tour is – one of our new tours starting this month for April 2019! We are very excited to launch this tour this month as we have found the demand is there for customers who wish to explore Stonehenge only! This tour is exciting for both passengers and staff alike as this tour is something we have always wanted to do. We believe in bringing you another option in the tour scale so that you can tick this gem of a tour off your bucket list! Available dates for this tour include : 12th, 14th, 15th, 19th, 20th, 21st, 22nd 23rd , 26th, 27th and 30th of April! This tour will be ongoing throughout the summer months so do check out our online calendar for days that this tour is running. 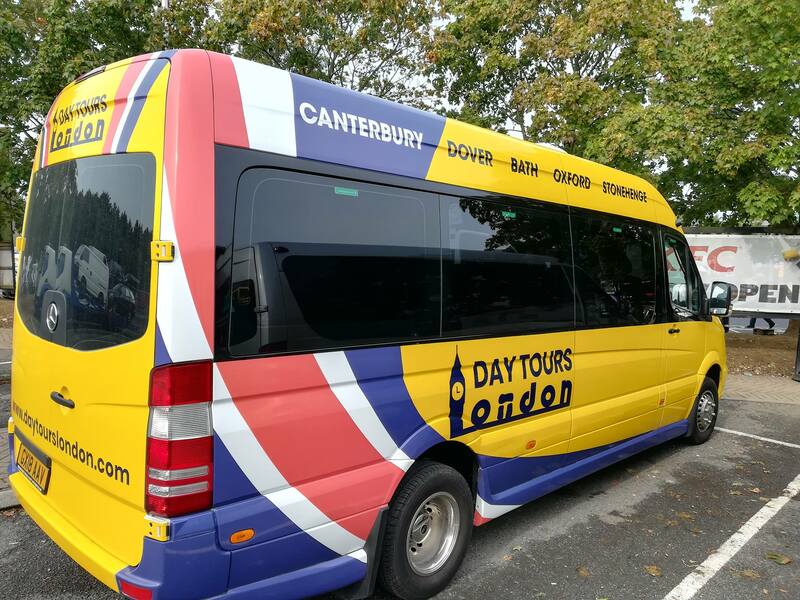 There are many advantages of taking the morning shuttle tour to Stonehenge, with us here at Day Tours London! We leave early for this tour at 7.30 am from our Victoria stop and go directly to Stonehenge arriving usually at approx 10am in the morning. Arriving early means we beat the large crowds as the day goes on. 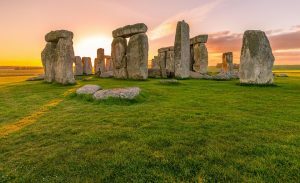 This tour is ideal for customers who wish to see Stonehenge only or who wish to get back to London early in the day instead of the evening. The rest of the day can be spent at your leisure in London or if you are under time pressure- this tour will be ideal for you to get back to London on time. Stonehenge admission is included in the price of the tour, which includes the visitor centre also. Audio guides for Stonehenge are available at the start of the tour. You will have 2 hours with no rushing, to explore Stonehenge in the Salisbury Plain. This tour returns to London at approx 1.30 pm in the afternoon, allowing you to enjoy the rest of your day in London. This tour is £48 per person. We offer a friendly driver who will drive you safely to your destination and back to London! Frequently Asked Questions About Our Stonehenge & Bath Tour! Welcome To Our Re-Designed Website & New Range of Tours! Oxford, Stratford And Cotswolds Day Tour From London! 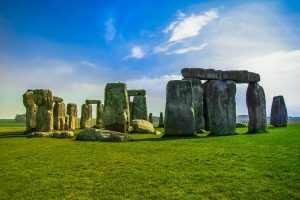 Stonehenge Day Tour With Day Tours London!